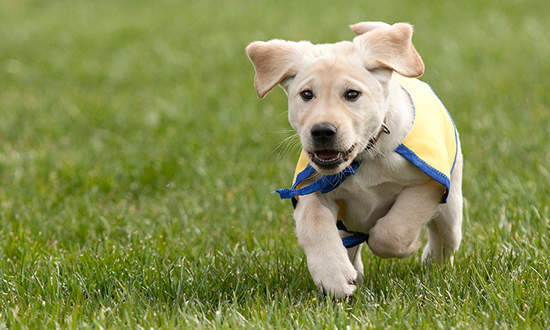 Support Canine Companions by volunteering with the Central Florida Chapter. Meet the officers of the Central Florida Chapter. 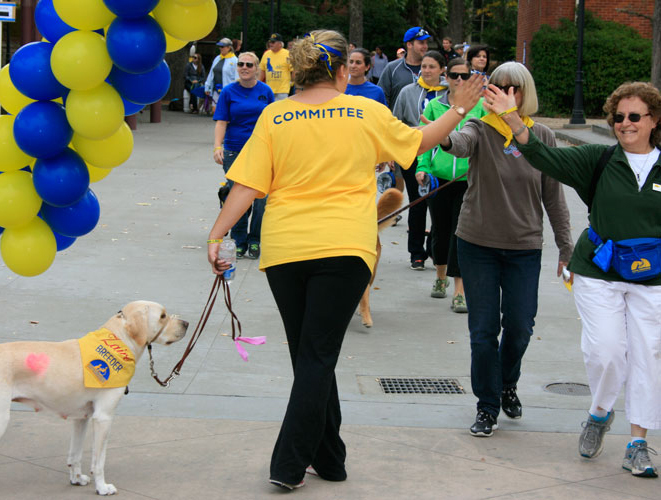 Take your volunteering to the next level and join a committee! 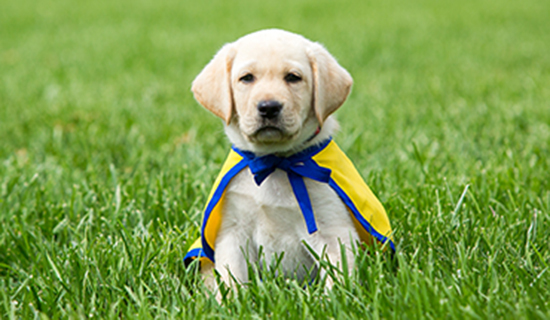 Become a puppy raiser or foster sitter. 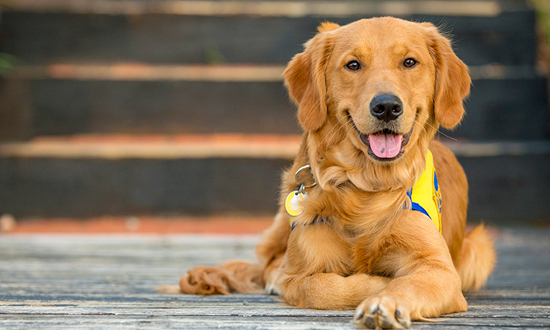 Help make DogFest a tail-waggin' great time!